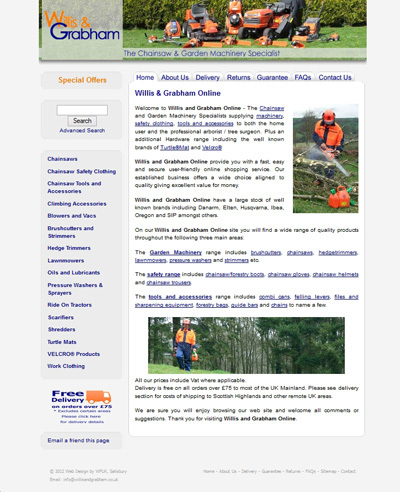 As with clothes, interior design and hair styles, website designs go through fashions. 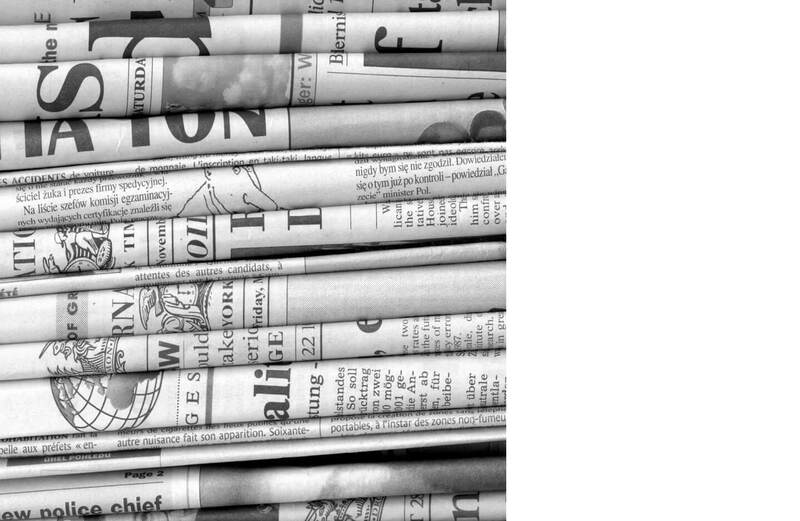 When a website is designed it can look cutting edge, but a few years later it will need refreshing. Of course a website designer could replace the old website completely, and improve functionality and content, but sometimes this may not be required or cost effective. In these instance a re-skin may be more appropriate, this keeps everything that is behind-the scenes the same, and makes minor changes to the styles and graphics to give the website a fresh new design. A good analogy would be painting, decorating and decorating a house; this can be fairly quick and cheap, yet transform the look of a property. Re-skins are not always feasible and may have compromises, but where they are can dramatically reduce the cost, and essentially achieve the same result, a more modern looking website design. 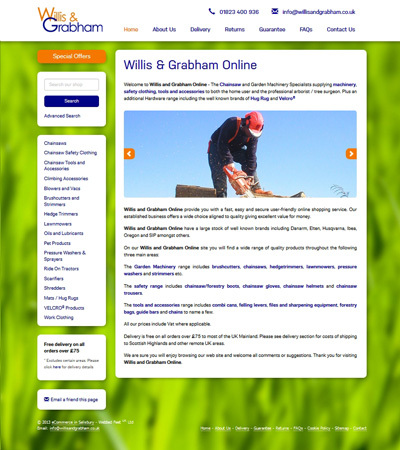 A website that we have recently re-skinned is Willis and Grabham, one of our online shops that sell garden machinery such as chainsaws and lawnmowers. If you would like advice on updating a website’s design then please contact Webbed Feet UK, we can help even if we didn’t design or build the original website.